Now you’ve got an excuse to drink beer for breakfast. 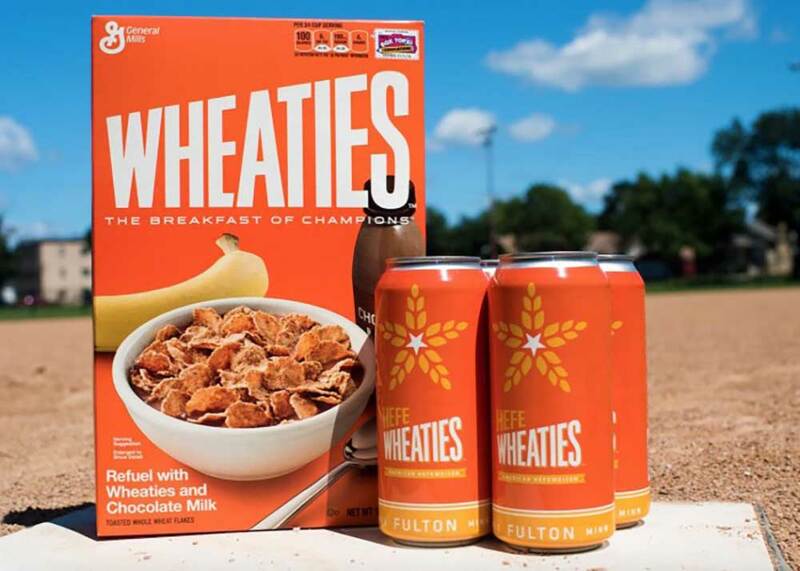 The iconic cereal brand Wheaties is breaking into the beer market with a limited-edition brew. The brand known for putting famous athletes on its boxes has partnered with Minneapolis brewery Fulton to make the beer. Both Minneapolis and General Mills, who makes Wheaties, are based in the Twin Cities. Although there’s no cereal in the beer per se, the Hefeweizen style brew is typically brewed with malted wheat, “making it a natural fit for Wheaties,” according to General Mills. 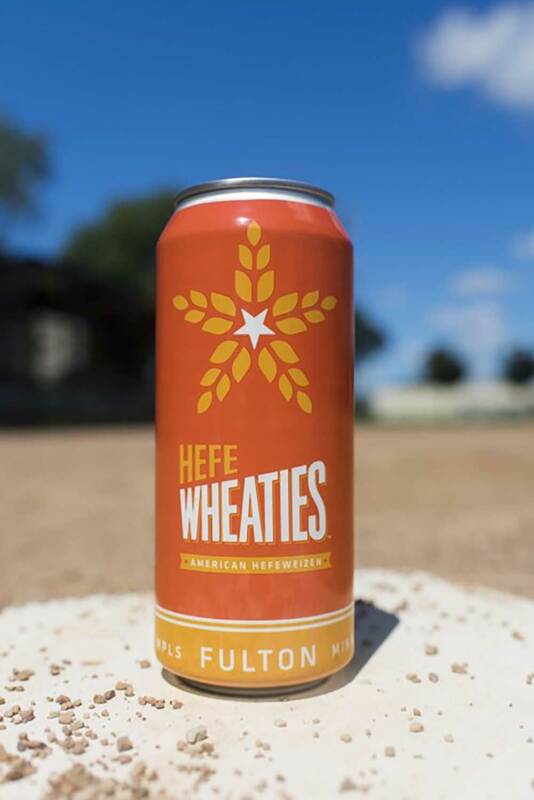 The beer, called HefeWheaties, will be sold for a limited time in the Twin Cities market. So, unfortunately, if you’re not located in Minnesota, getting your hands on it could be difficult. You can be sure we’ll be sampling some of the “breakfast beer” as soon as it hits shelves.